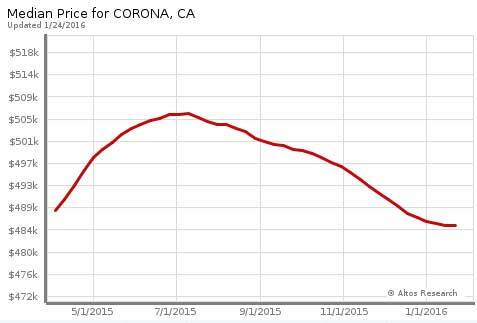 Curious what the Corona real estate market has been doing lately? You certainly aren’t alone. Newspapers, television, websites, and almost every person you pass on the street seem to have an opinion about the real estate market. 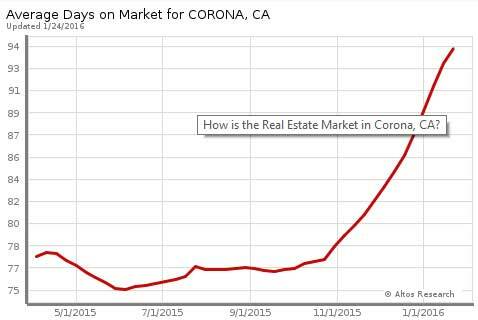 Unfortunately, most aren’t based on fact, or they are based on large geographic averages, and not our local Corona market. What is happening in New York, Florida, or even Los Angeles, isn’t necessarily a reflection on what is happening here, in Corona. That is why it is so important to get HYPER LOCAL numbers, especially if you are making a decision to sell, or purchase a home. 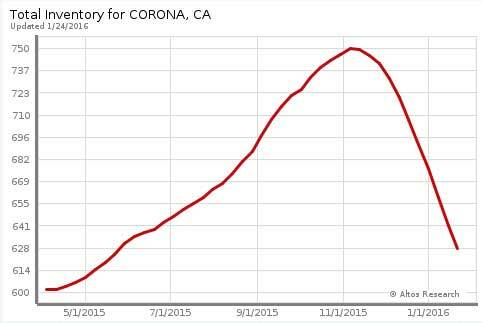 Below we have posted data for the city of Corona, as it stands today. Deciding what to do with your home, or whether or not to purchase a new one, is too big a decision to make, without accurate data. We would be happy to keep you abreast of the changes in the real estate market, so you can make an informed, intelligent, decision. The median price tracks the middle range price of homes in the area. Half the homes have sold for more, and half have sold for less. The total inventory tracks how many homes are currently listed for sale, and addresses the issue of “Supply and Demand.” A low inventory, coupled with a low average days on market, indicates that the supply isn’t keeping pace with demand. An increased inventory, with increased days on market, means there isn’t sufficient demand for the number of homes currently for sale. The average days on market tracks how long it takes for a home to sell. Shorter days on market indicate a decrease in inventory, and more demand. The market action index answers the question “How’s the market?” by measuring the current rate of sales versus the amount of inventory. Index above 30 implies Seller’s Market conditions. Below 30, conditions favor the buyer. 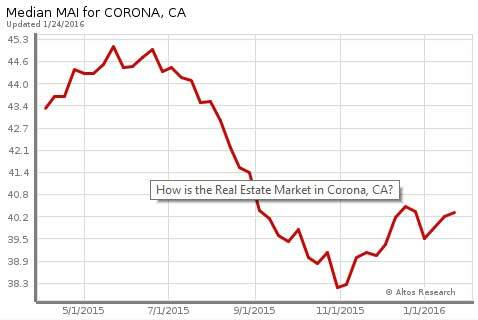 For more information on Corona real estate, the housing market, and homes for sale- contact Rob and Franklin Lloyd Real Estate at (951)479-8190, or email us. Previous Where Are Mortgage Rates Headed? This Winter? Next Year?